The Gift Aid scheme is available to all UK taxpayers. The charity or Community Amateur Sports Clubs (CASC) concerned can take a taxpayer’s donation and, provided all the qualifying conditions are met, can reclaim the basic rate tax allowing for an extra 25p of tax relief on every pound donated to charity. Higher rate and additional rate taxpayers are eligible to claim tax relief on the difference between the basic rate and their highest rate of tax. This can be actioned through their Self Assessment tax return or by asking HMRC to amend their tax code. £156.25 if they pay tax at 45% (£625 × 20%) plus (£625 × 5%). 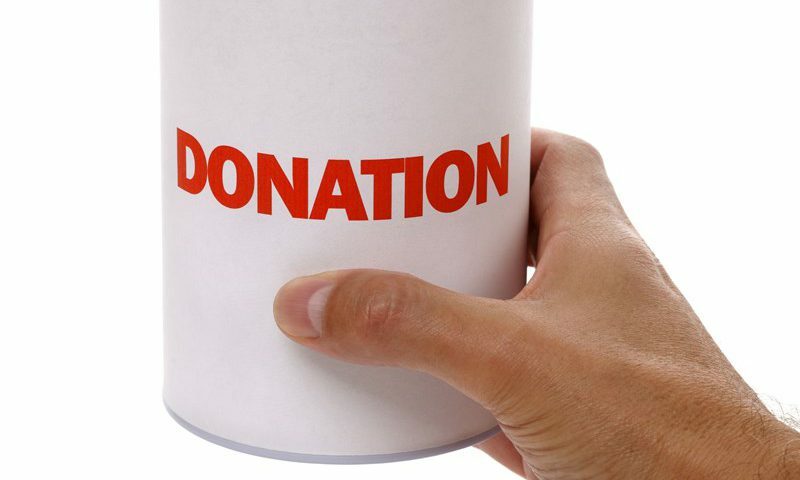 New rules were introduced from April this year that allow donors to give intermediaries collecting donations for charity the authority to create Gift Aid declarations on their donations for the rest of the tax year. 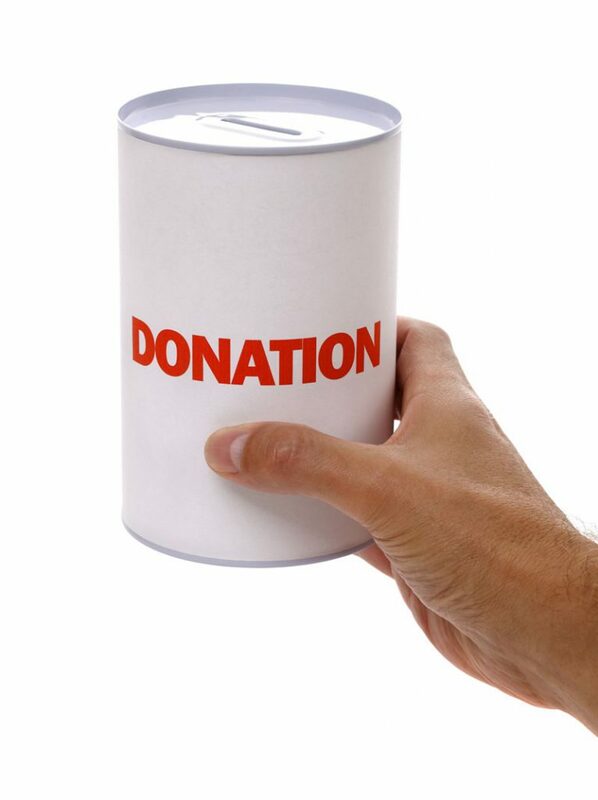 Donors must be able to remove their authorisation at any time by contacting the intermediary.